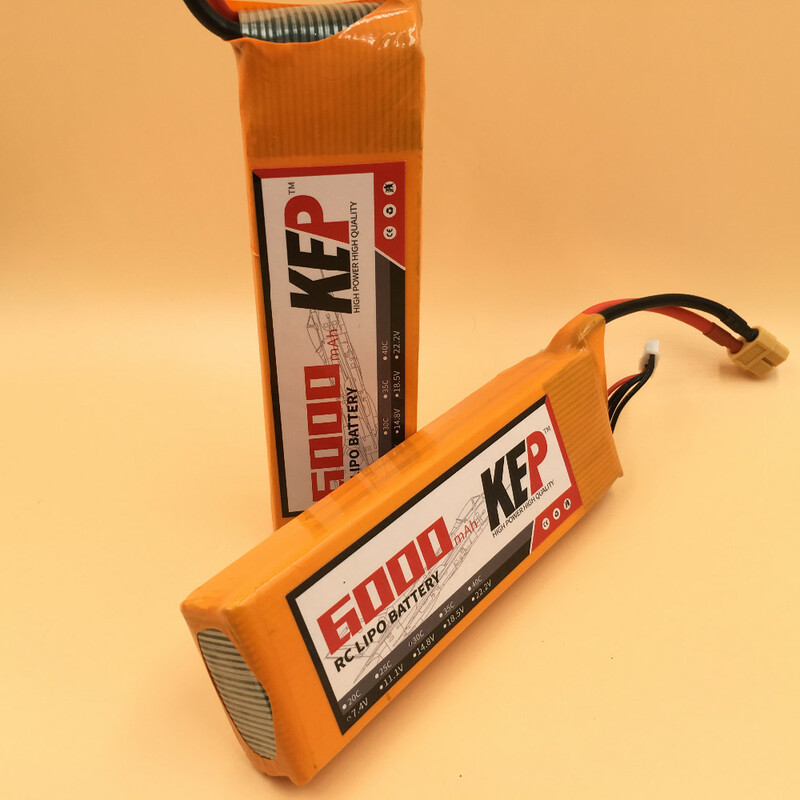 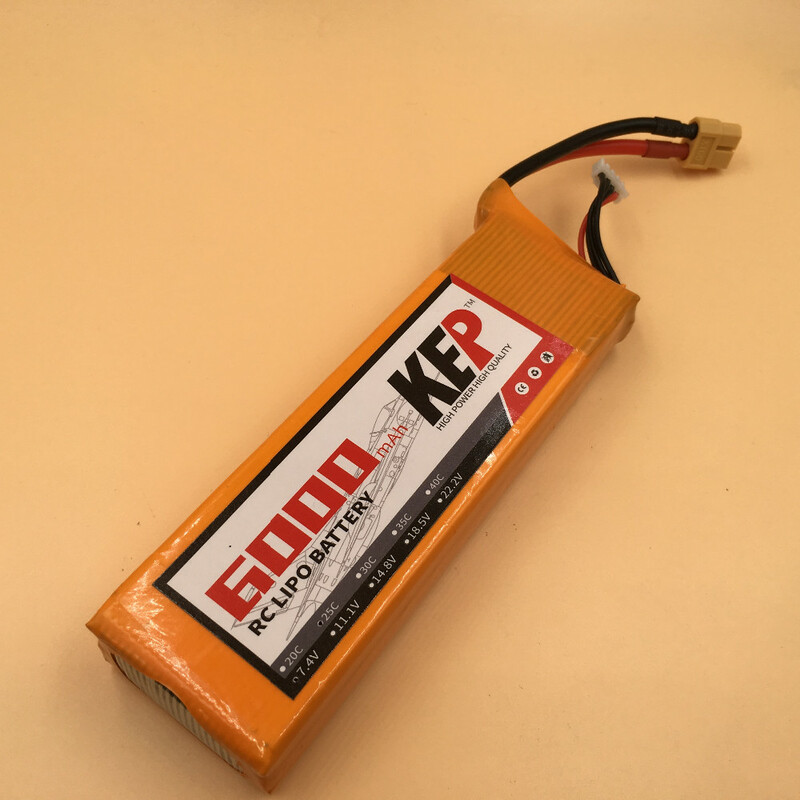 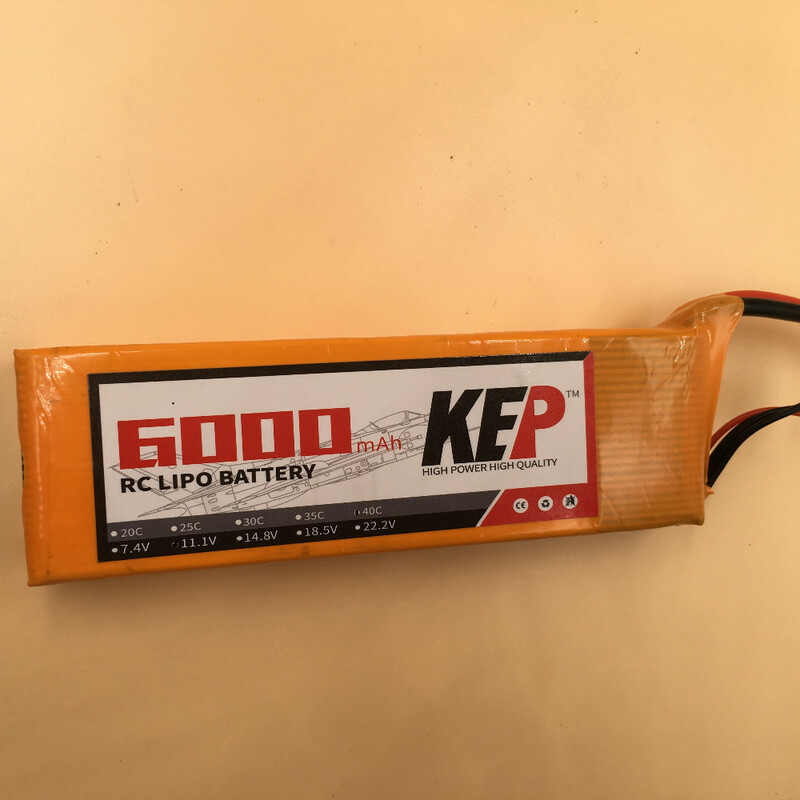 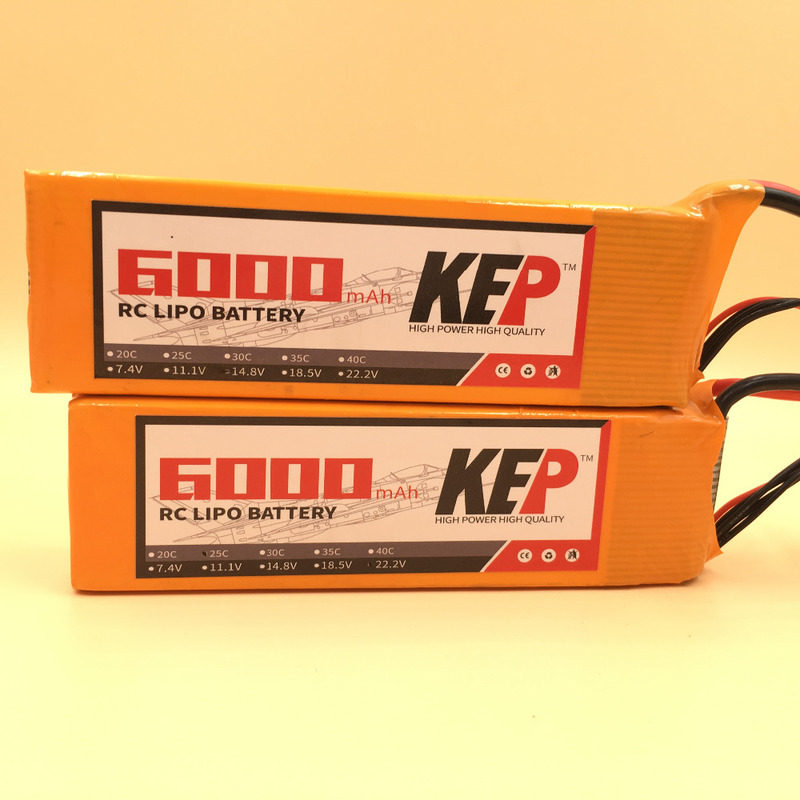 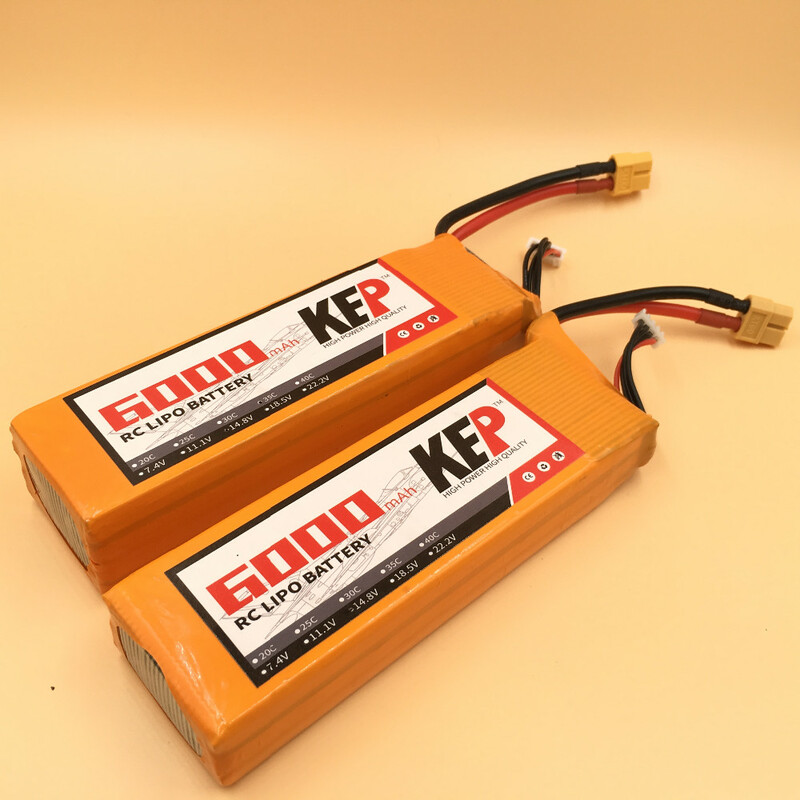 KEP LIPO BATTERY 4S 14.8V 6000MAH 25C	Capable of maximum continuous discharge rates up to 25C, placing this battery among the most powerful Li-Po battery packs in its class! 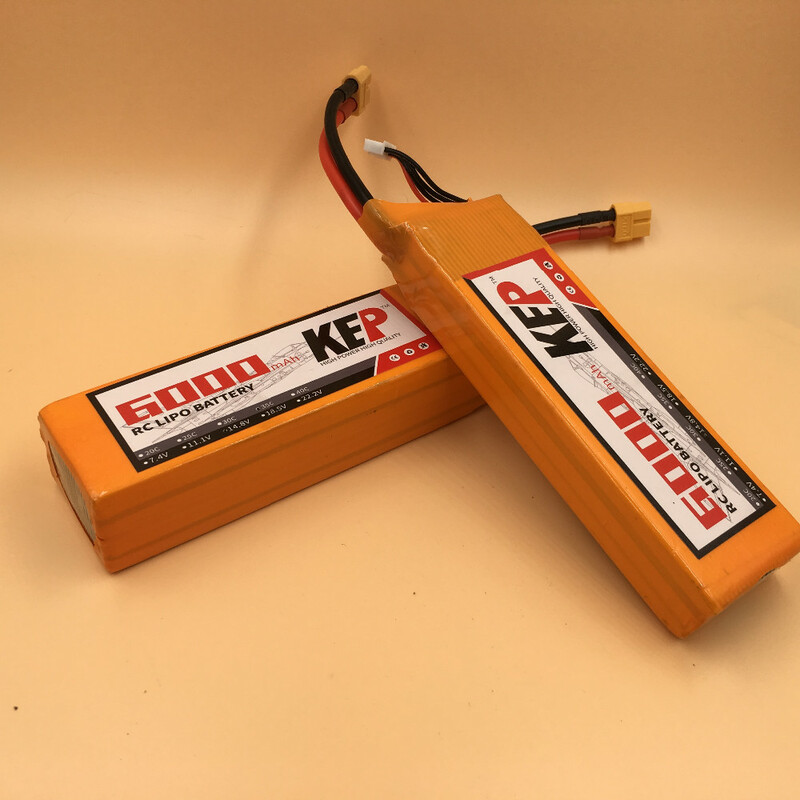 It offer an excellent blend of weight, power and performance. 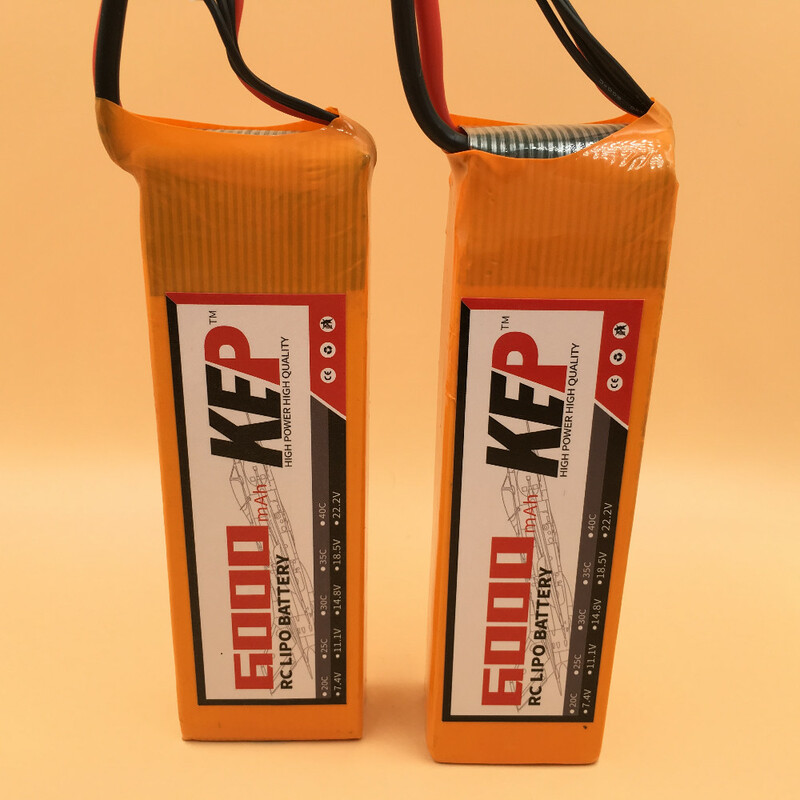 Available in a wide variety of capacities and voltages, there’s a battery perfect for almost any application from indoor slow flyer to large-scale sport and aerobatic airplane models, as well as micro to mid-sized helicopter models.